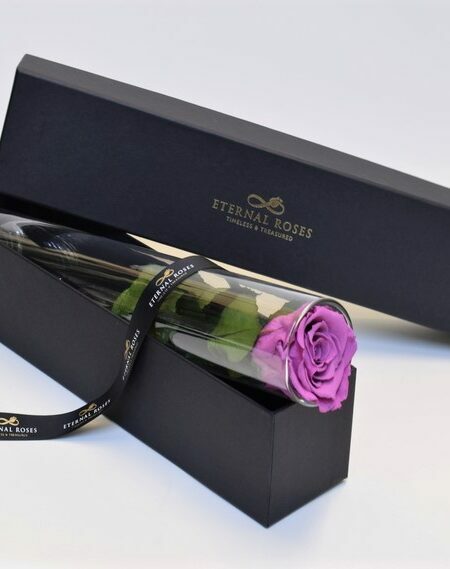 The Everyday Collection is a subtle yet equally stunning collection perfect for gifts or oneself. 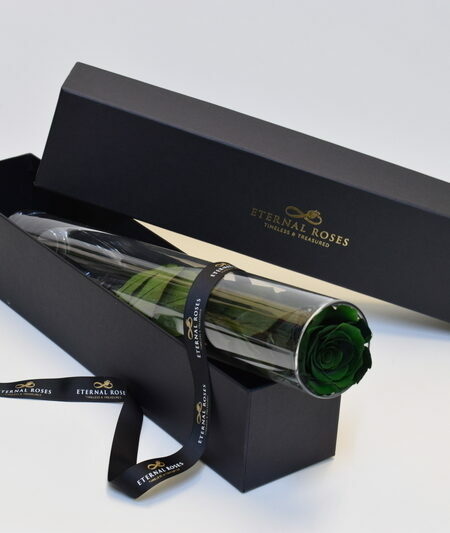 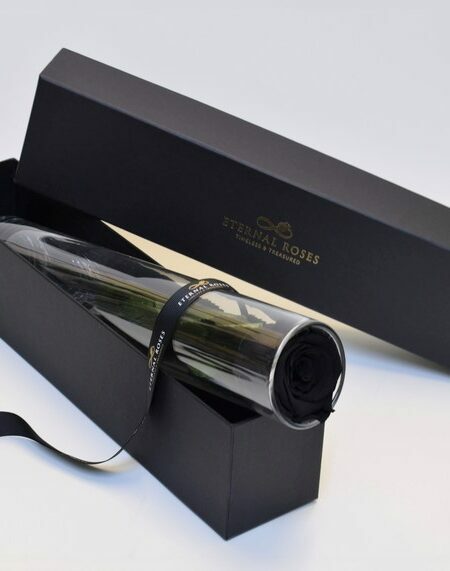 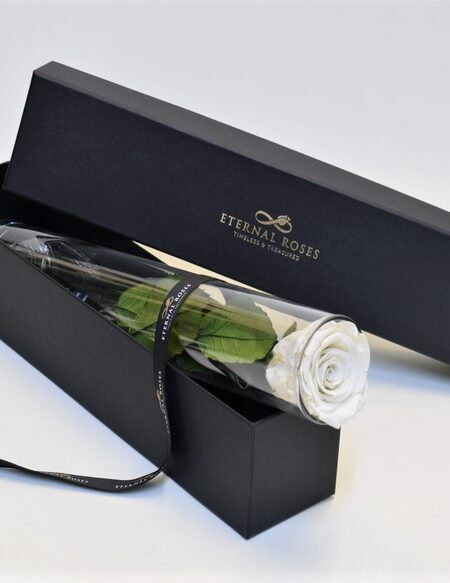 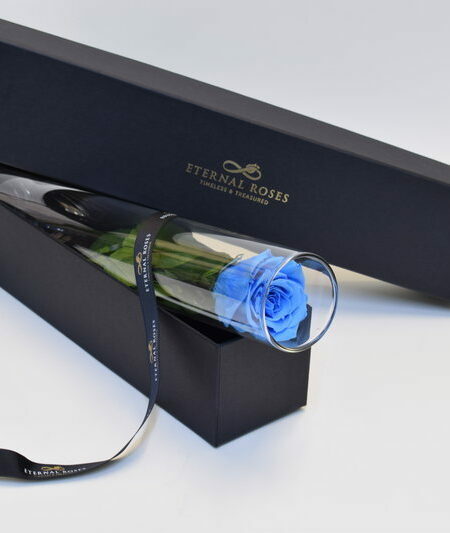 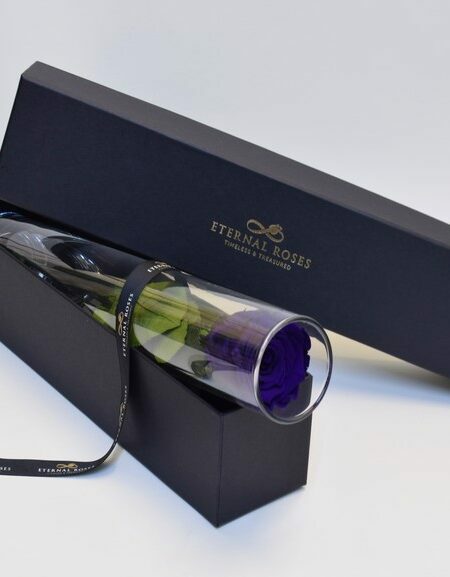 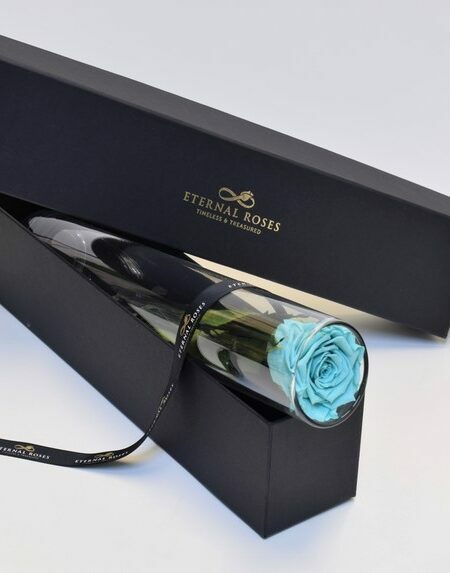 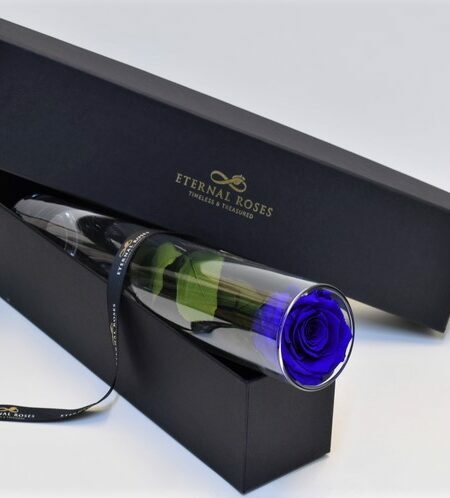 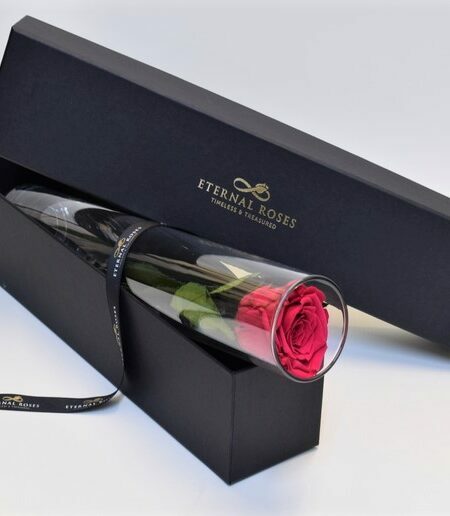 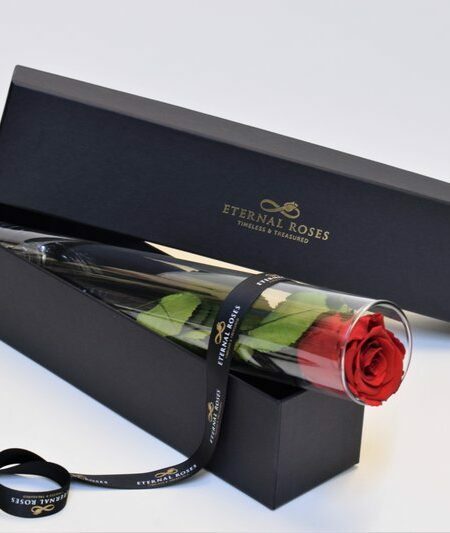 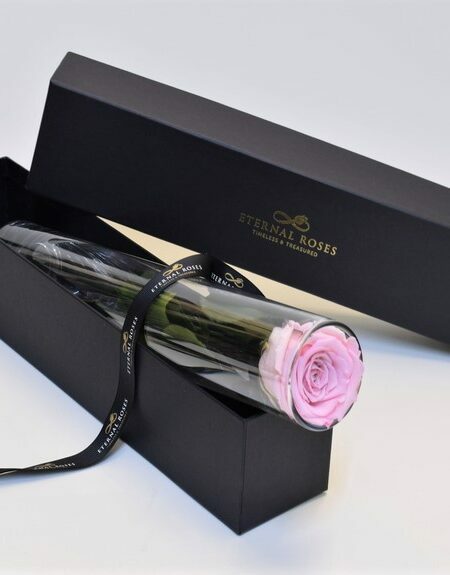 The Mayfair is a tall, glass vase presented with one of our signature Eternal Roses. 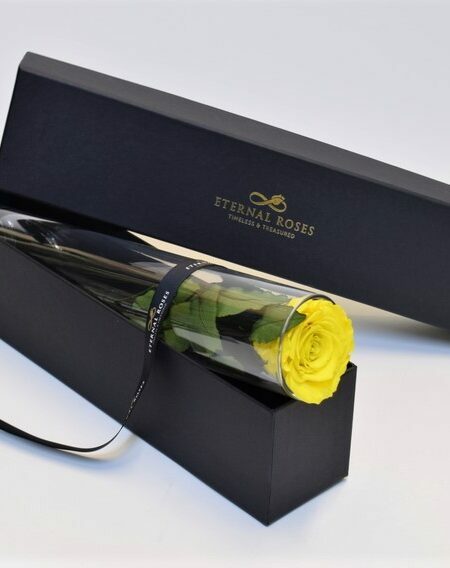 It is an ideal ornament to be the focal point of any room leaving admirers wherever it is placed. 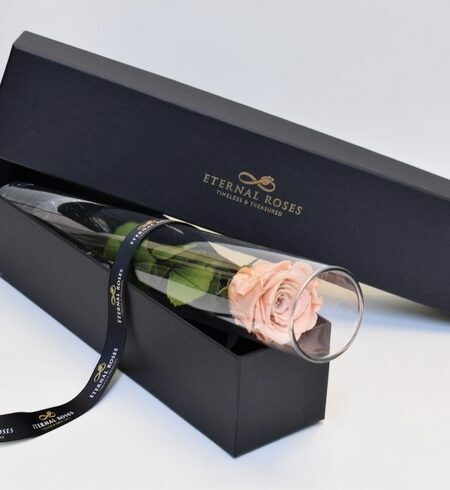 The epitome of elegance, it will enhance any setting year after year.